The HMS-5000 series / HMS-7000 series Hall Effect Measurement Systems have automated magnet movement, variable temperature capability, and powerful analysis software. 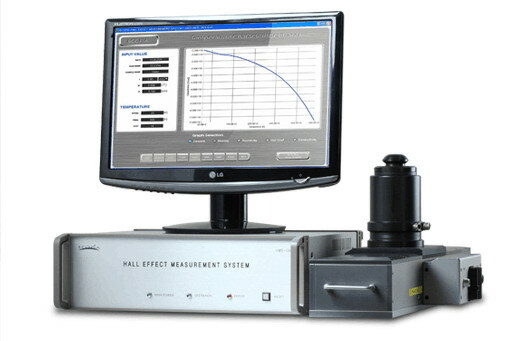 The HMS-5000 series and HMS-7000 series Hall Effect Measurement Systems are automated so that without user intervention, they will ramp to each user defined temperature, stabilize, make the measurements (including moving the magnet automatically), and then will plot a variety of temperature dependent material properties. 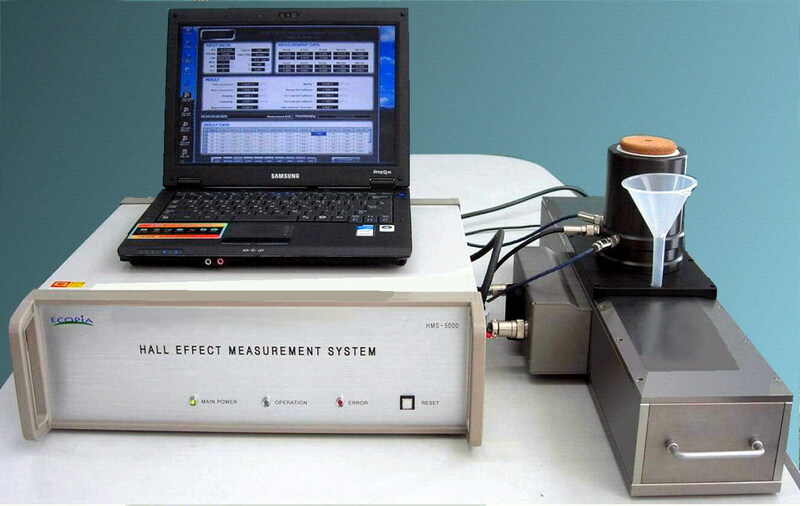 Ecopia also offers the econimical HMS-3000 Hall Measurement System with two measurement temperatures, i.e., 77K (LN2 temperature) and 300K (room temperature).